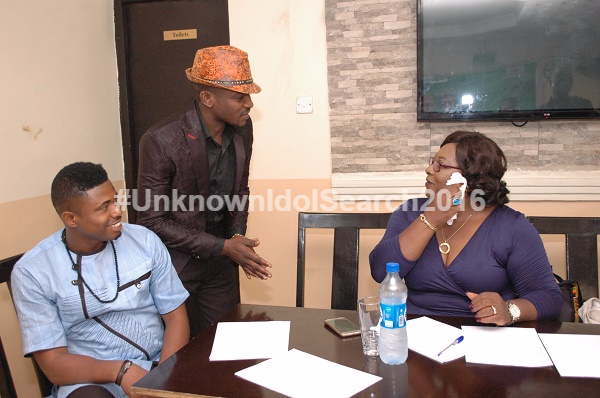 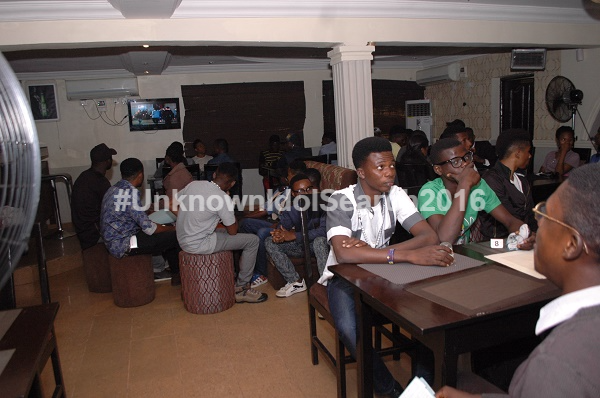 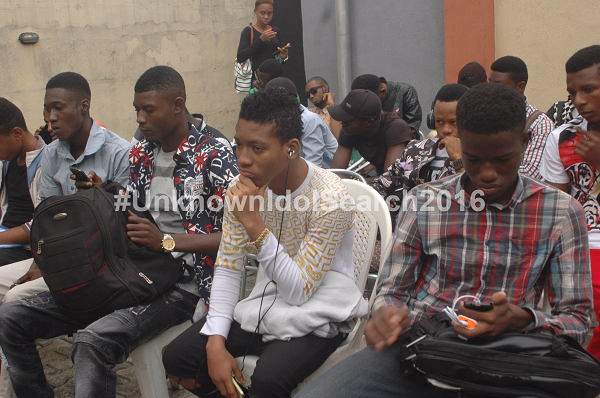 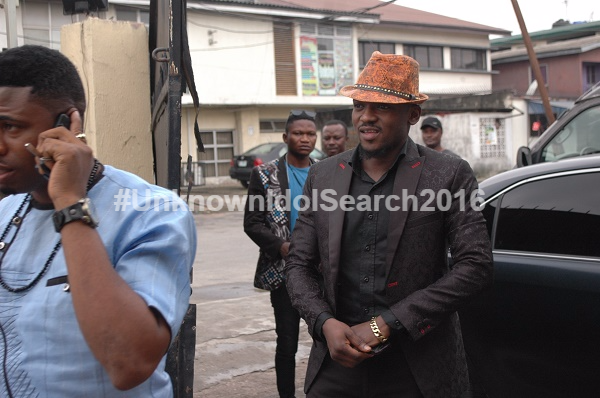 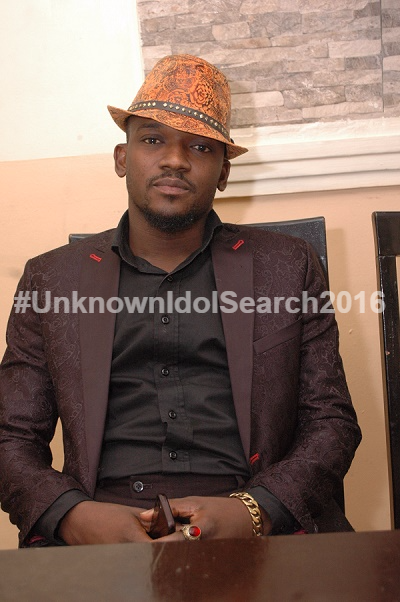 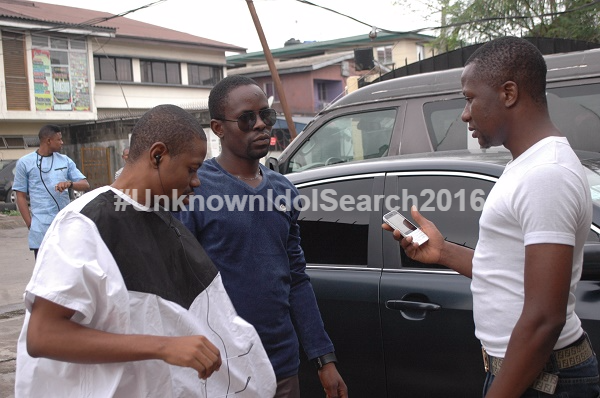 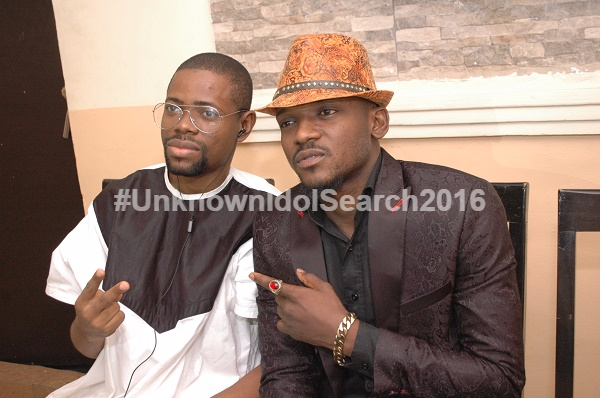 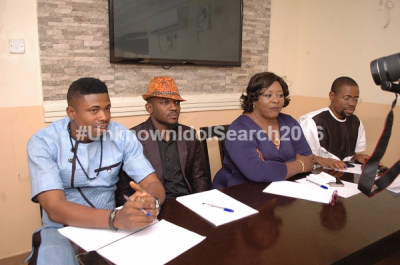 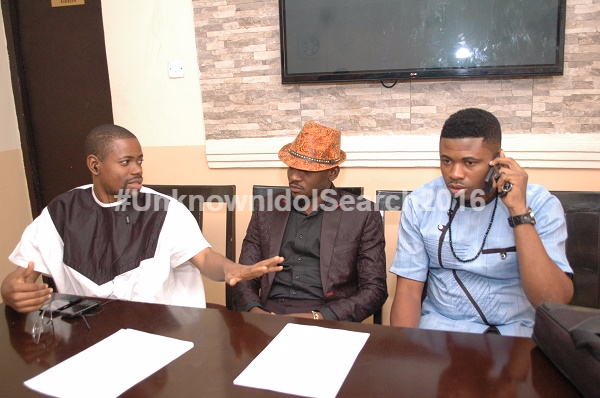 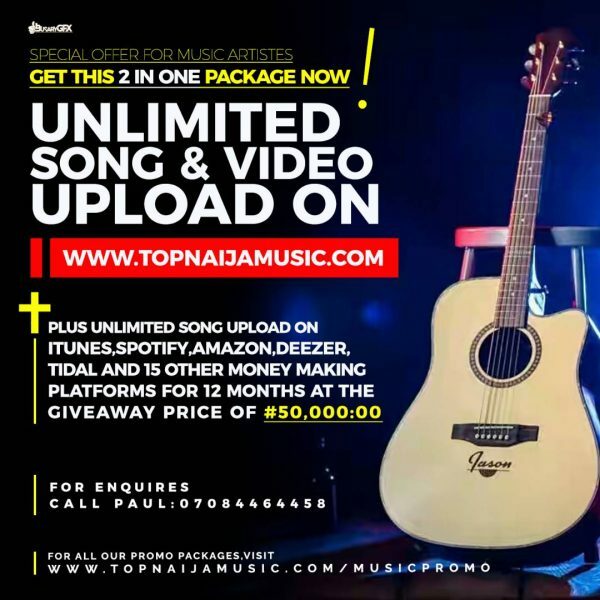 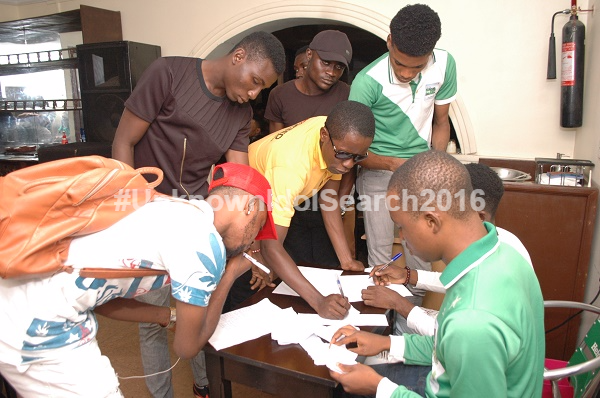 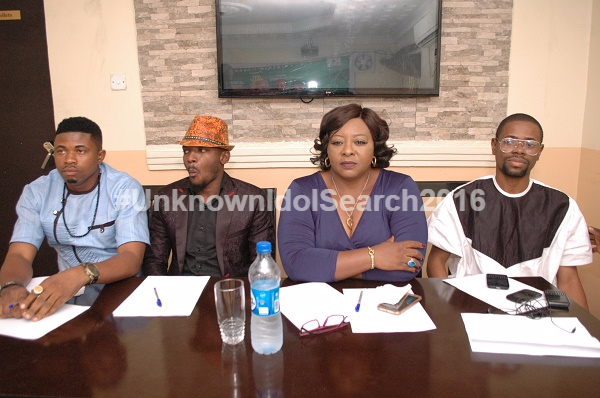 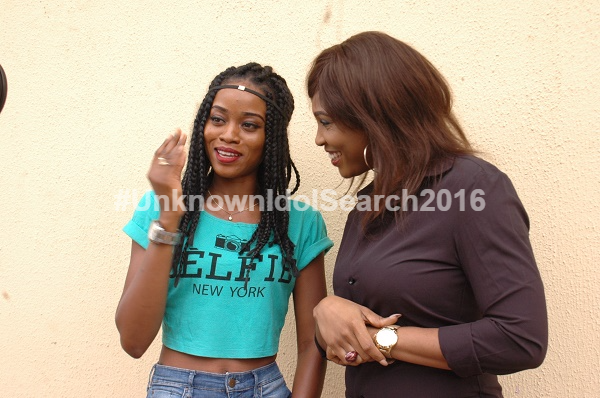 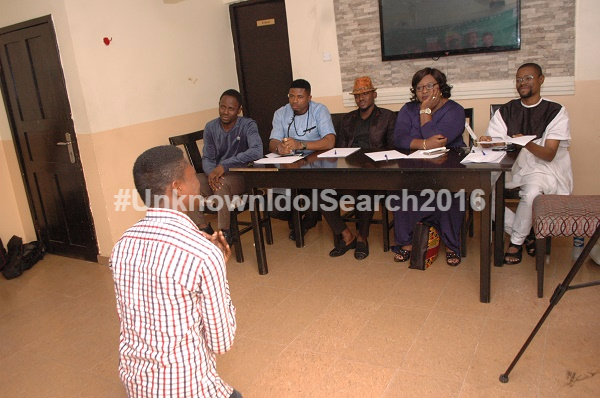 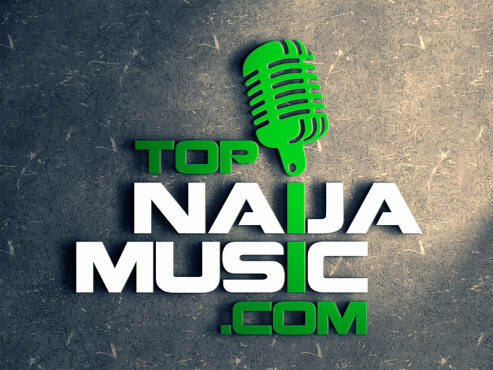 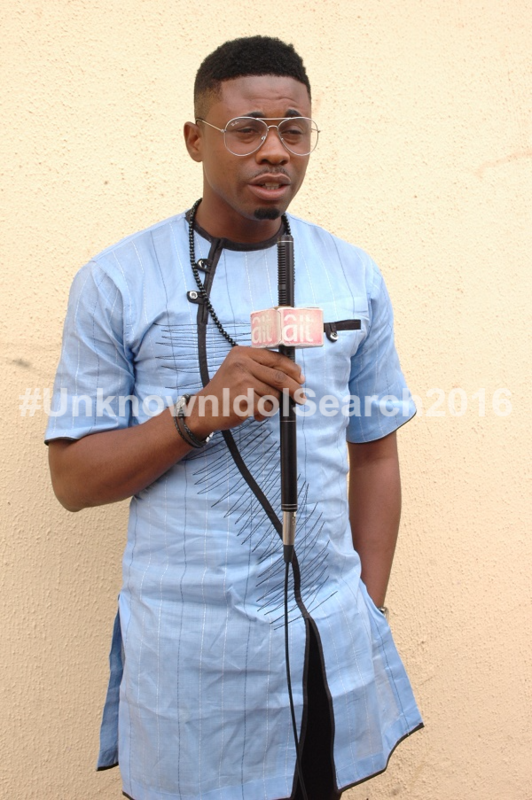 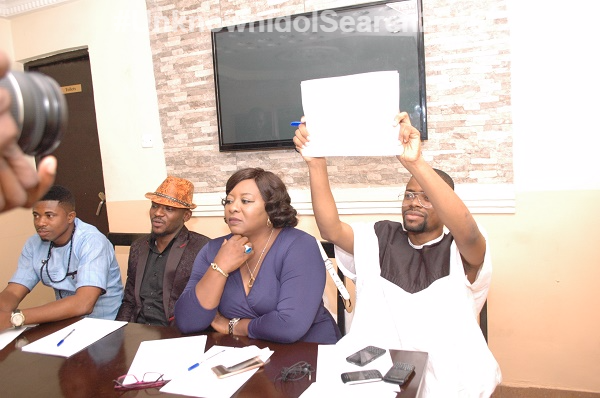 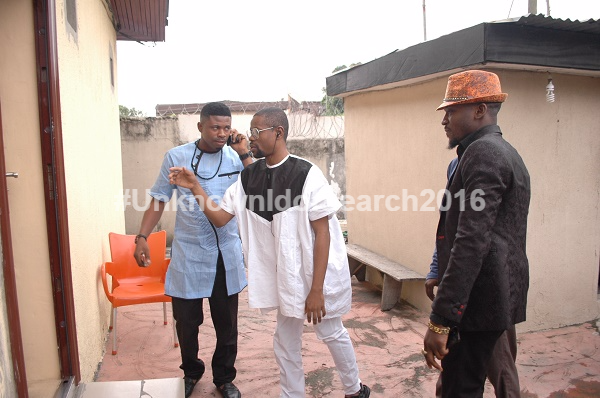 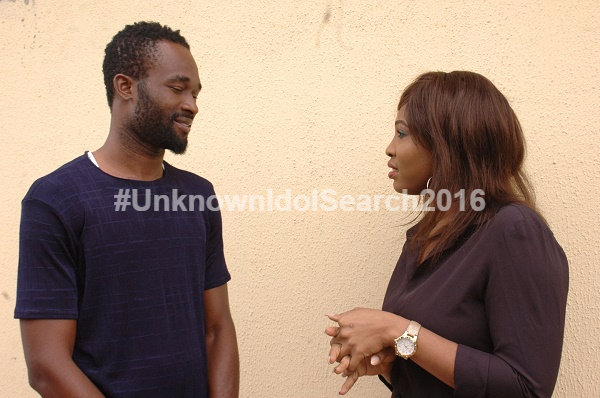 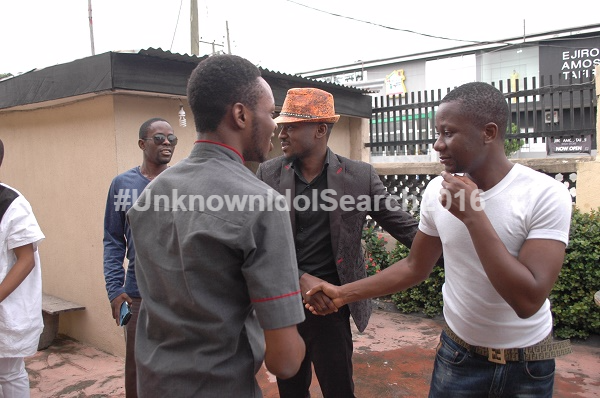 Two fast rising entertainment giants, Dancom Media and the Top Naija Music company came together to organize something what will forever change the lives of some very talented young Nigerians known as the Unknown Idol Search. 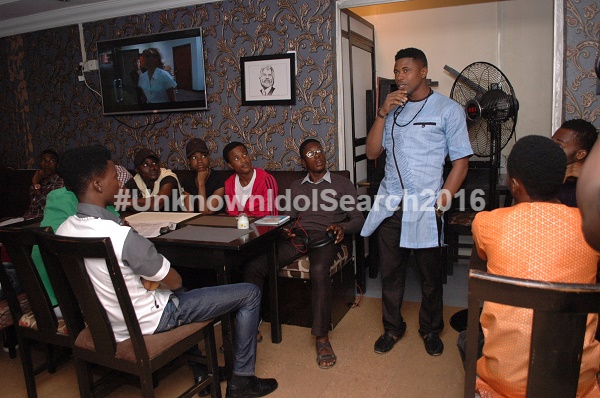 All roads led to Tulips and Orchids, situated at 12 Adeboye Solanke Street, off Allen Avenue, Ikeja, Lagos for the audition. 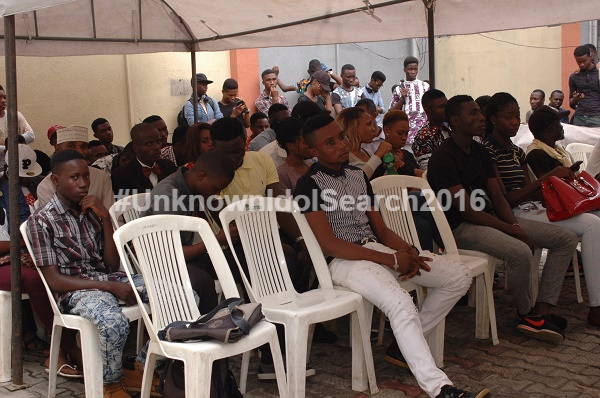 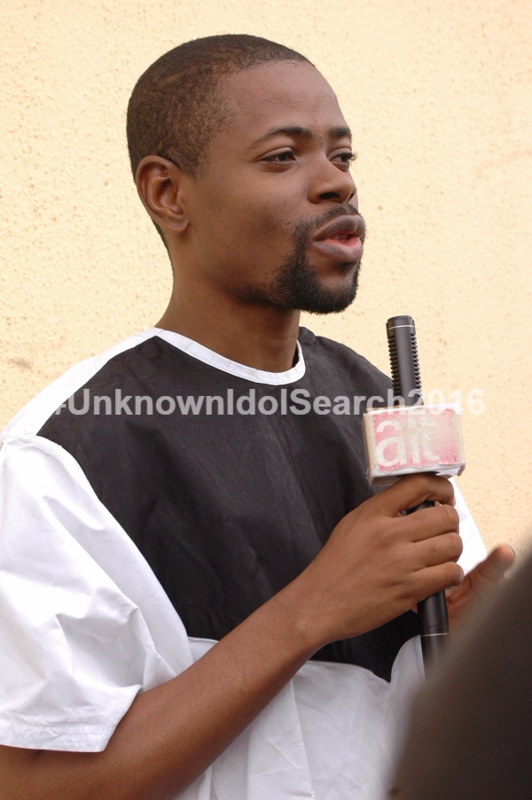 And despite the heavy downpour of rain on that day, young Nigerians made it to the audition venue in their hundreds to participate in the audition. 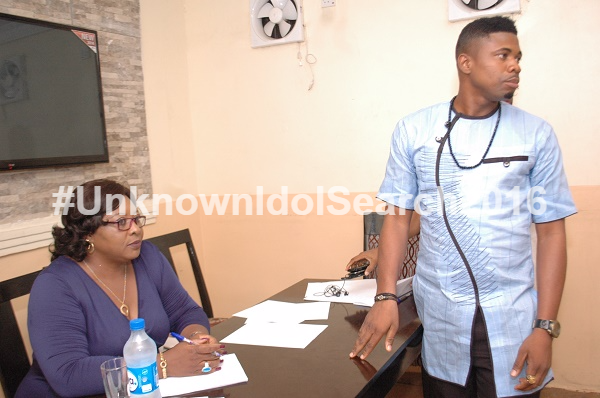 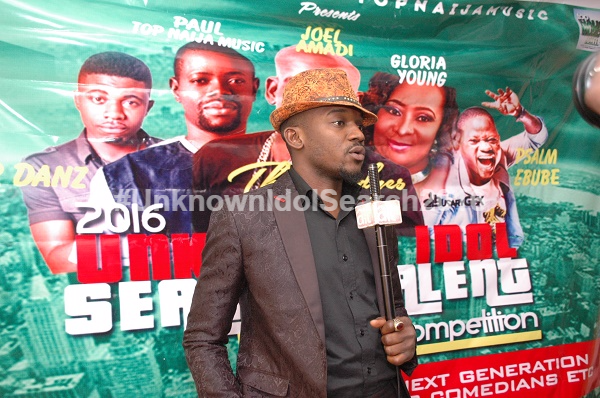 And with the presence of the celebrity judges, Joe El of Kennis Music and Nollywood Veteran, Gloria Young, in conjunction with the Dancom Media and Top Naija Music executives, the audition was huge success. 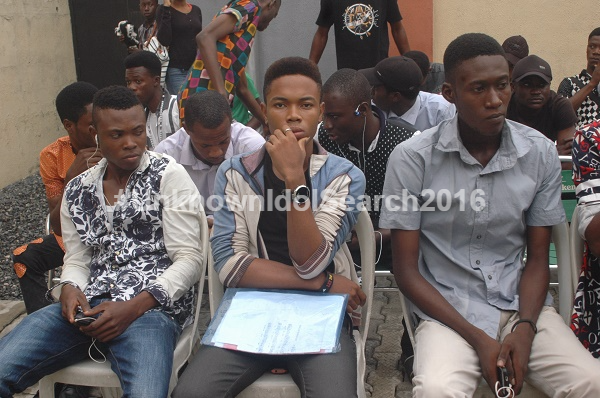 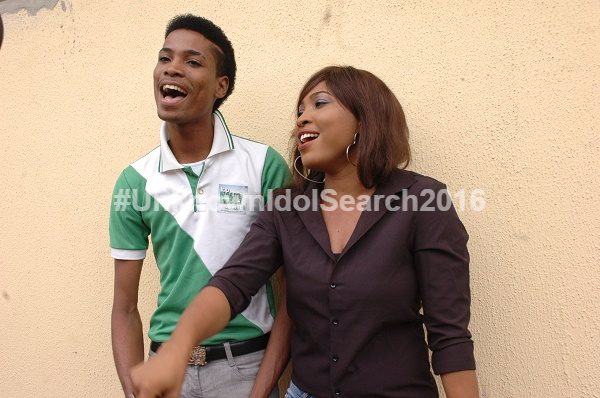 While many of the contestants got a YES and qualified for the next round of the audition, many others got a NO. 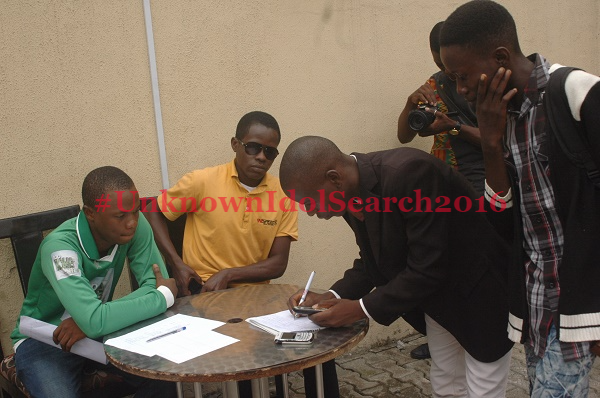 Below are exclusive photos from the audition.